Hello Starlets, I have a little different post for you today. I was contacted by The Limitless Look Magazine asking if I would like to share with my readers the story of their CEO and Editor Candice Jackson. Candice is a makeup artist who survived a life changing car accident. Through her struggles, she found her true purpose.. helping make people feel beautiful. Here is a video Candice made of her journey…. 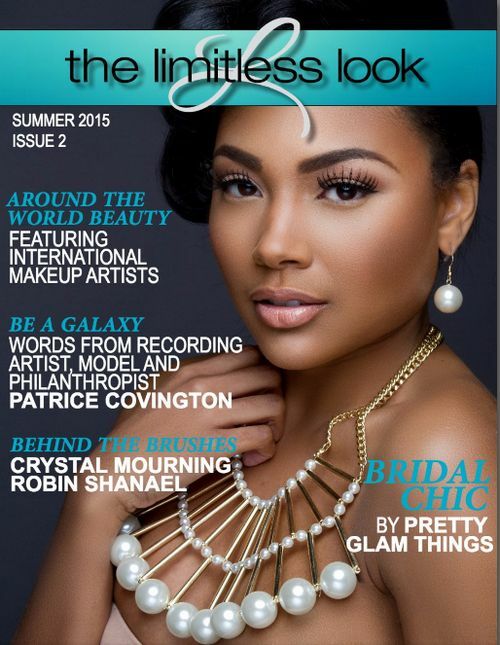 If you are a makeup lover (and obviously you are, that’s why you’re here) then I encourage you to check out The Limitless Look Magazine for inspiration. If you are a makeup artist yourself.. or you aspire to be.. then you can submit your work to be featured (for free) through the magazine’s submission form. This post is not sponsored. I thought this was a very inspirational story, and a great opportunity for makeup artists. I hope this post inspires you to live life to the fullest, because we should all be a little more limitless!